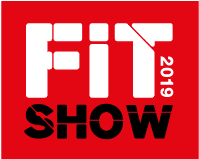 Cardinal’s traditional wood sliding sash window embellishes fine craftsmanship, beauty and energy efficiency to any building. Our windows replicate the typical historic features of sliding sash windows while improving the overall energy and sound performance. 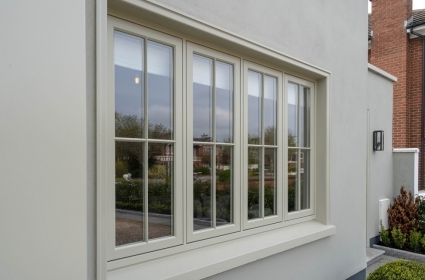 Understanding the features that are often associated with high-quality wood sliding sash are essential to seeing the true value windows can bring to any building. 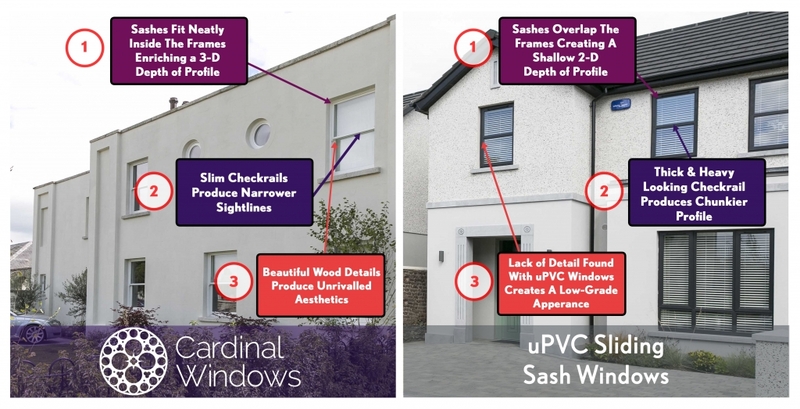 It is clear from the appearance comparison below that high-quality wood sliding sash windows are more aesthetically pleasing than uPVC which will create that “wow” factor homeowners are often seeking. Compare the differences for yourself by hovering over the image. 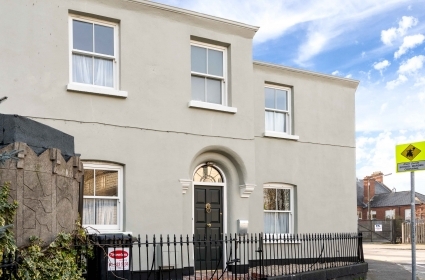 Thinking of purchasing wood sliding sash windows for your next project? Explore your design and customisation options while getting an instant real-time quote for your next window project. 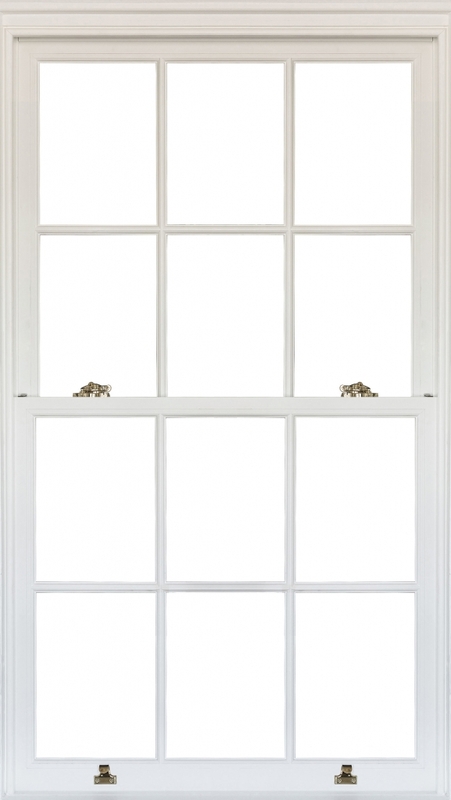 Instant free quotation of wooden sliding sash windows. Excellent quality and very reliable lead times at a fair price. Would highly recommend Cardinal Windows to anyone looking for traditional styled windows. 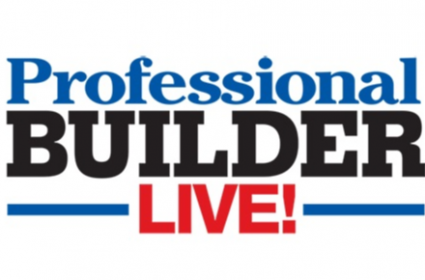 I ordered 15 sliding sash windows for my home refurbishment project and had my builder install the windows for me. I think I spent hours playing around with the different design options on the window builder! I absolutely love my new windows!